Amanda prides herself on her detailed and intimate knowledge of the culture of the city she was raised in. She always has a finger on the pulse of the ever changing market as well as the insight and experience to help navigate buyers and sellers throughout extensive and diverse property contracts. 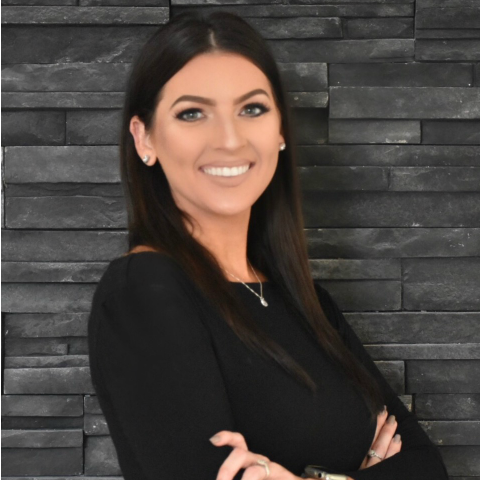 Amanda is always encouraging and guiding friends, family, and clients with their investments while providing attentiveness and hands on service to help them succeed after the sale. In her free time, Amanda enjoys spending time with her family, cooking, shopping, traveling and fishing! Give her a call or email her today.